Hotel Heera Invitation is located at the heart of city, at prime location you will find this Hotel loaded with all essential amenities and modern conveniences. Enjoy the rooms, food and even parties at Heera Invitation. 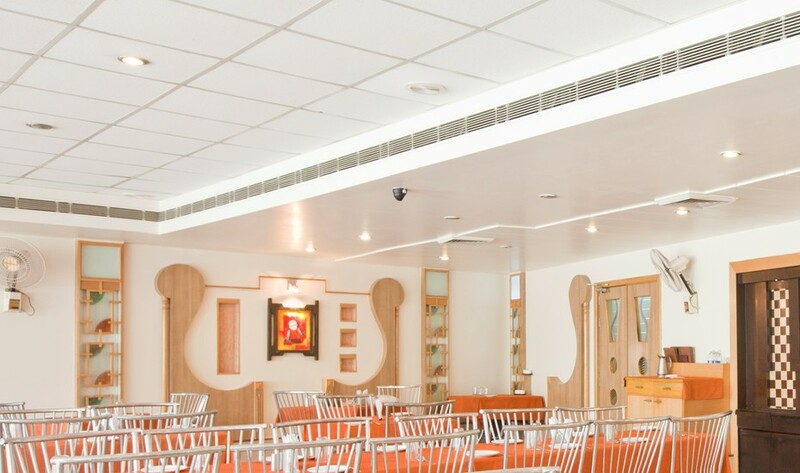 Conference Hall, Front Desk, Internet/Wi-Fi, Restaurant, Business Facilities, Doctor on Call, Backup Generator. Cable/Satellite TV, Dustbins, Television Room, Internet Access, Attached Bathroom, Air Conditioning Room, Ceiling Fan, Desk. Business Facilities, Conference Hall, Doctor on Call, Restaurant. User reviews for "Heera Invitation Hotel Mathura"